I did contemplate seeing this during the week to kill some time after missing the screening of Joy, but I wasn’t really inspired and judging by your review I made the right call. I watched Ipcress File on Blu-Ray instead. You dodged a bullet on both. 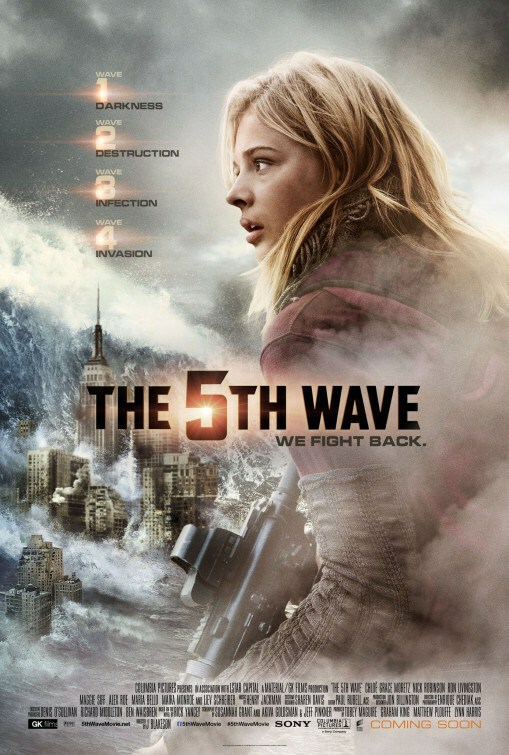 Joy was a vast improvement on 5th Wave BUT still didn’t quite deliver. Lawrence was superb. Ipcress File was a great choice.